Prev:How many cables are there in your life? 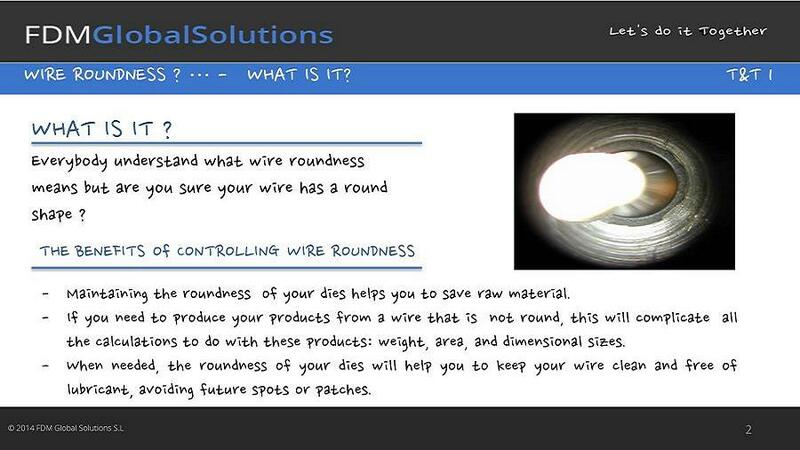 Next:Wire roundness? Do you know?